Our Work — Kuhn Construction Company Inc.
What do we mean when we say that no job is too big or too small? We mean that we have built a church from the ground up, added on huge additions to old homes in and around the St. Louis area and worked on gorgeous kitchens, bathrooms and exteriors. 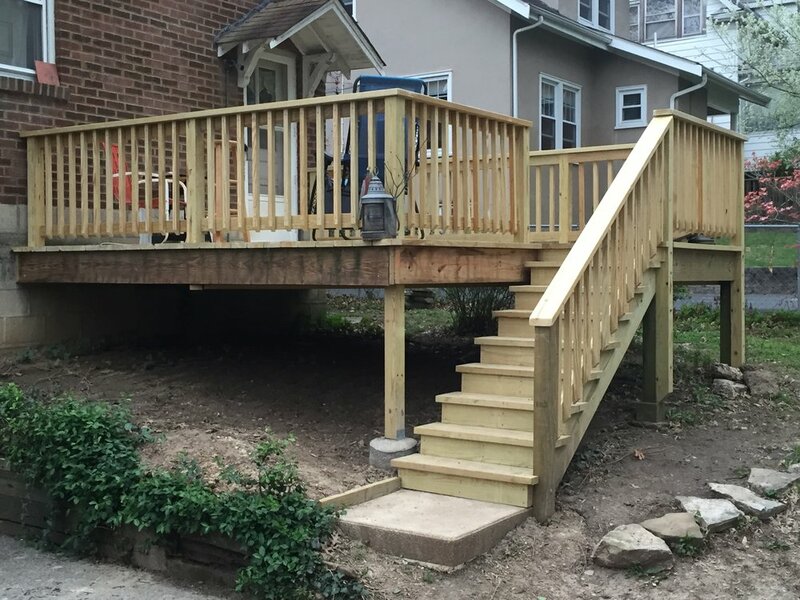 We tackle big projects with ease and over 30 years of experience as a St. Louis remodeling company. But we also love to be there for our clients as a handyman when needed. We can come change out a ceiling fan, clean your gutters, add a rail to make getting out of the shower easier and so many other small things around your home or business. 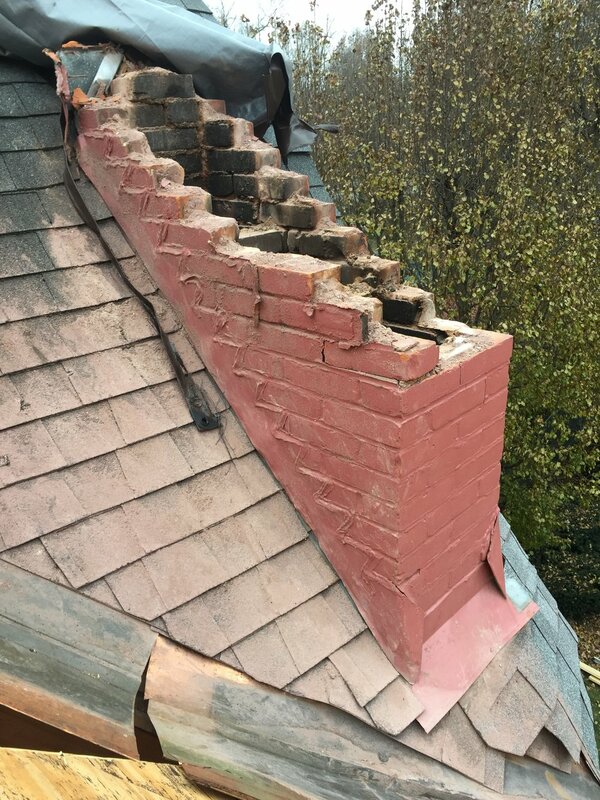 One of our specialties is working on older homes and buildings. We are experts in matching existing elements seamlessly with new. 100 year old woodwork can be recreated so that you can't tell where the old ends and the new begins. 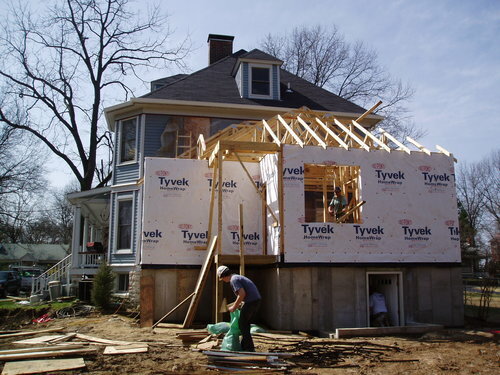 We are proud to be known in St. Louis as the best contractor for old homes and we take restoration seriously. Give us a call or email us today so we can come give you a free estimate on your next project.